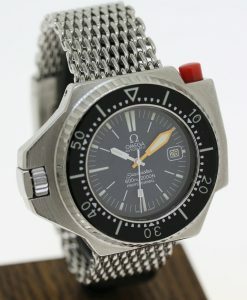 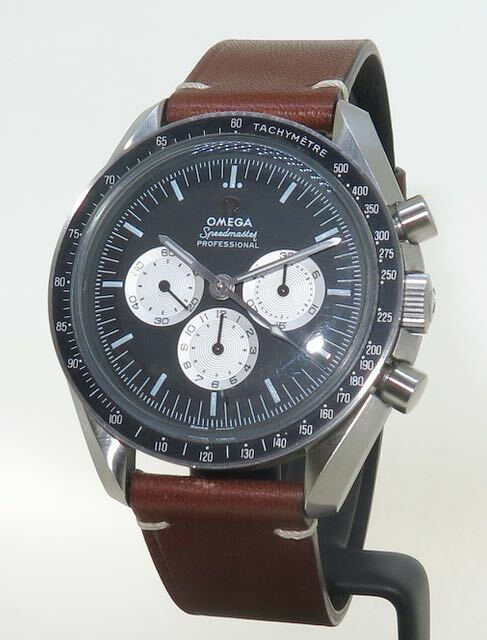 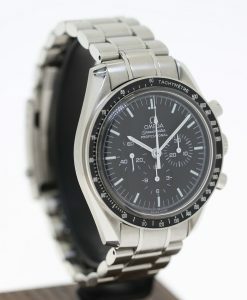 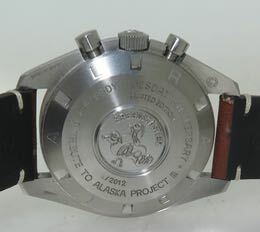 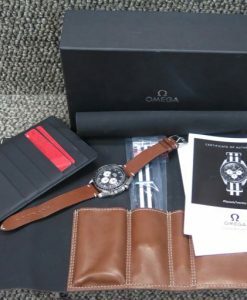 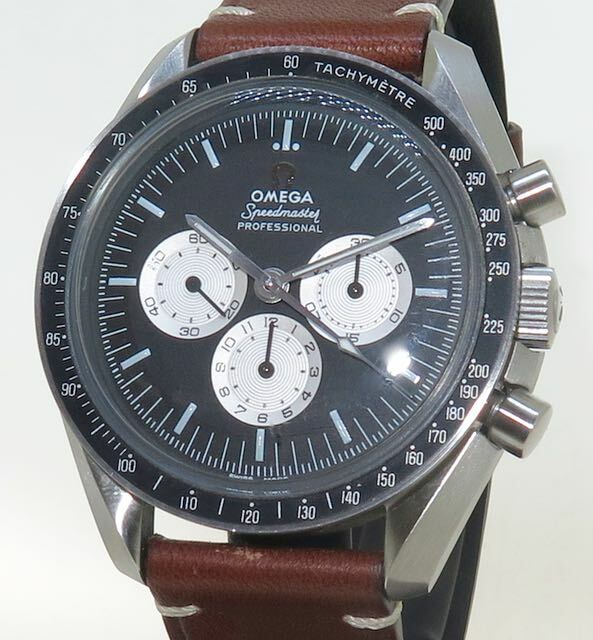 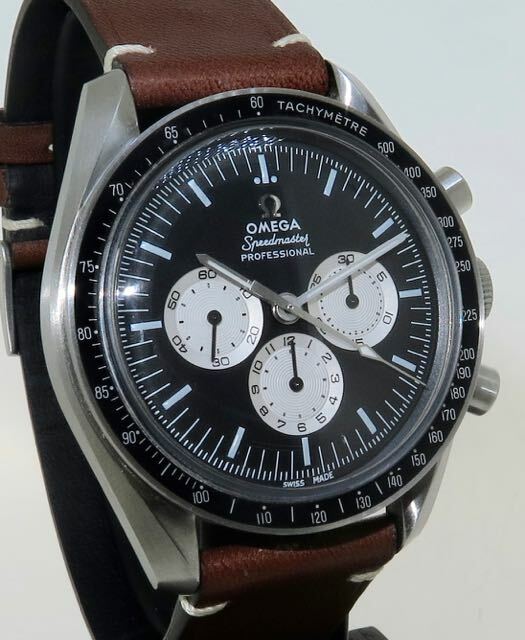 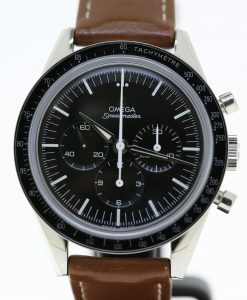 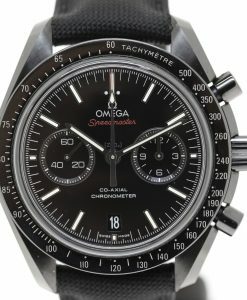 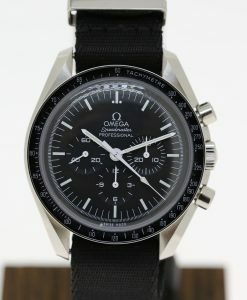 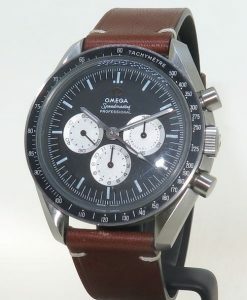 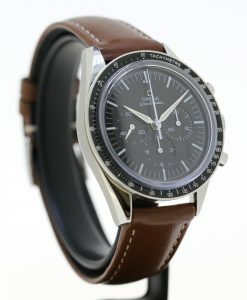 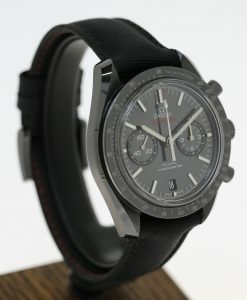 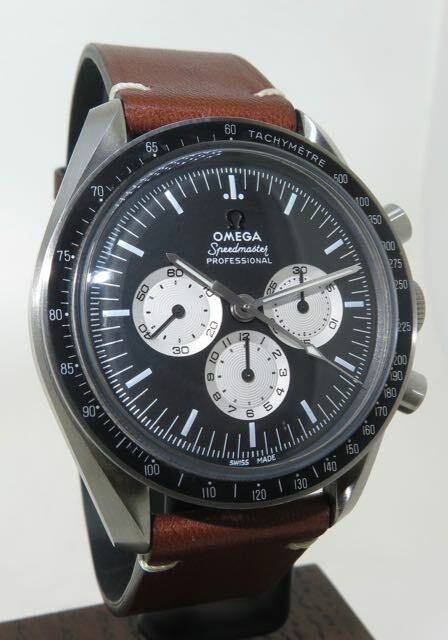 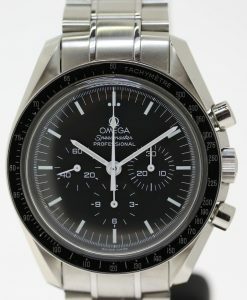 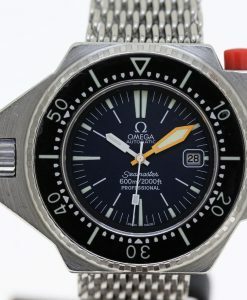 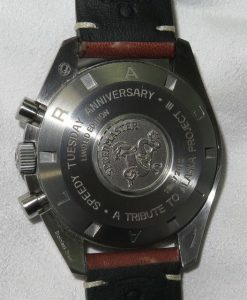 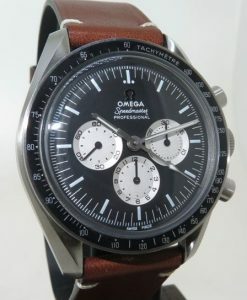 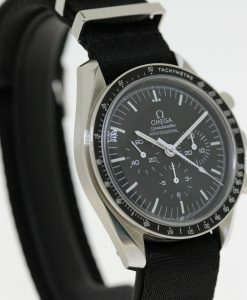 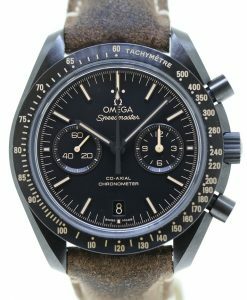 Send Enquiry for Omega Speedmaster “Speedy Tuesday” Anniversary LTD Tribute to Alaska Project III Full set. 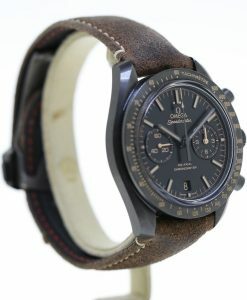 Sold through online channels, sold out in just 4 hours 15 minutes and 43 seconds. 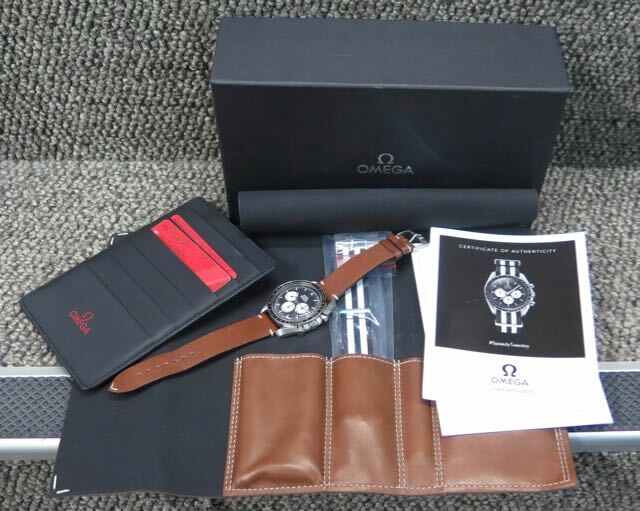 Complete set delivered new in Chadstone Victoria Australia by the Omega Boutique. 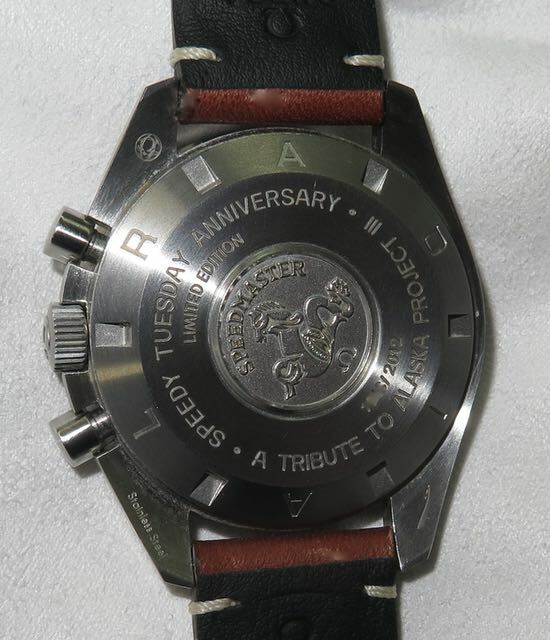 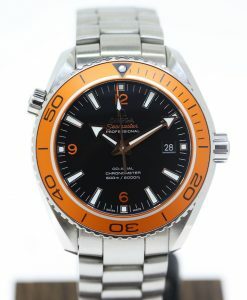 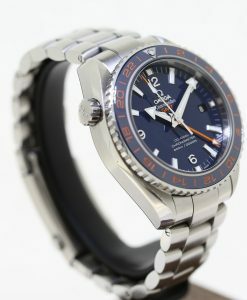 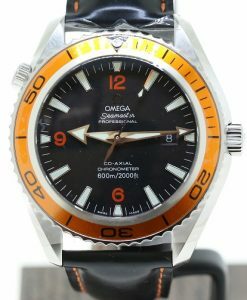 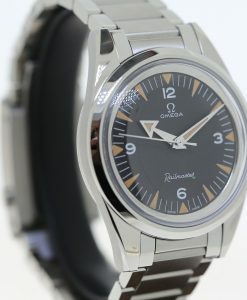 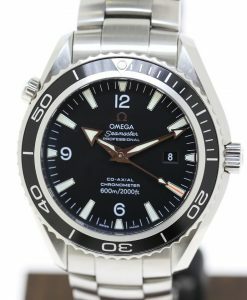 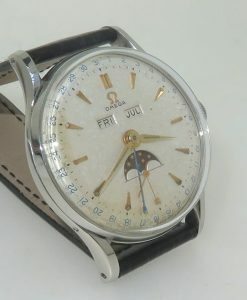 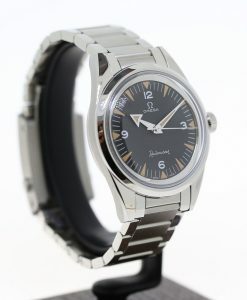 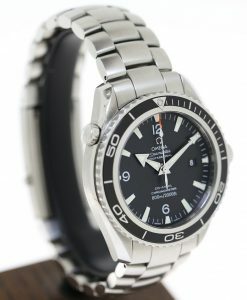 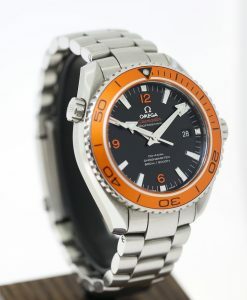 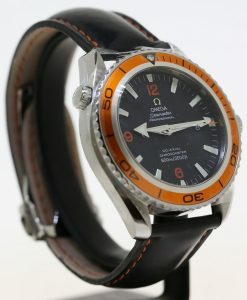 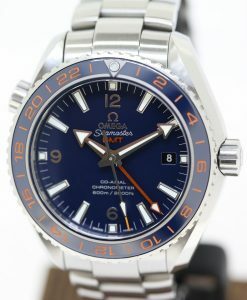 Please click to HERE to view video footage of this watch.